There are probably not many anglers around Europe that haven’t heard of Dynamite Baits or purchased some of our match fishing, coarse fishing or carp fishing products. From market leading brands like Swim Stim to The Source – what better example is there of innovative baits that have stood the test of time? 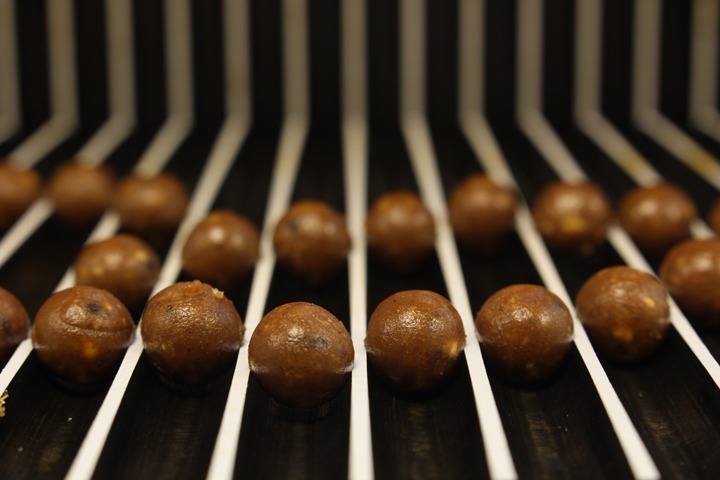 The name Dynamite is instantly recognisable all around Europe for producing quality bait, in fact your success with our products is at the heart of everything we do – it’s that simple! Our fundamental concept ‘bait made by anglers for anglers’ has served us well for many years and stands true today even though our output and market have grown considerably since our arrival on the bait scene in the mid 90’s. Now over 60 staff (mostly anglers) are employed across research, product development, manufacturing & distribution and sales and marketing. 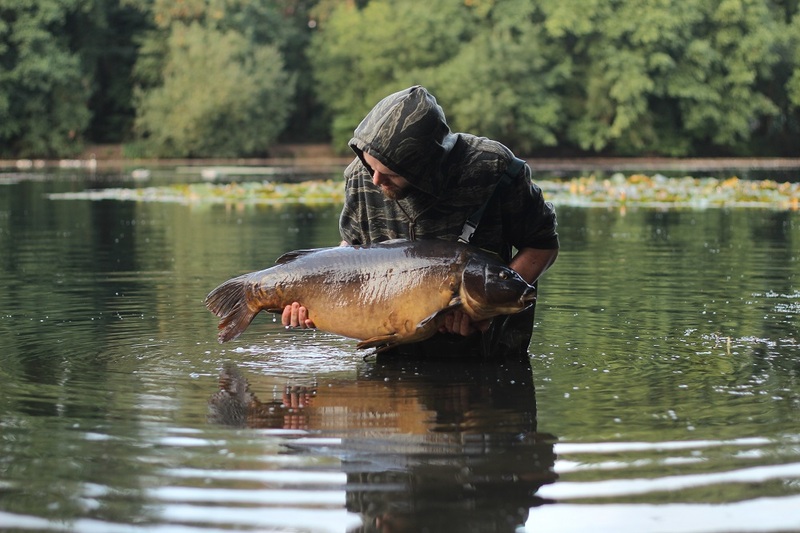 In recent years the bait world has changed beyond recognition – but we specialise in boilie production and we can vouch that every single boilie we sell is produced on-site at our headquarters based just outside Nottingham, England. 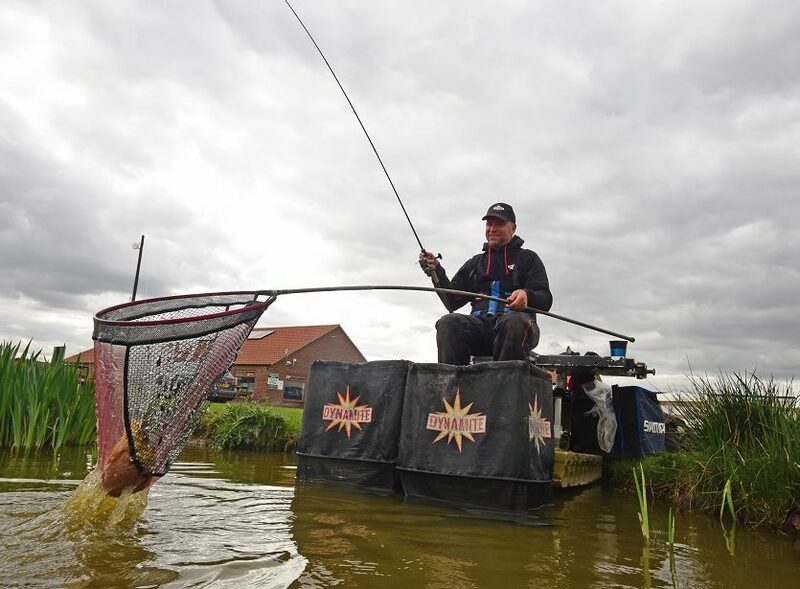 Some of the sport’s top anglers work with us and use our bait including the likes of Terry Hearn and Rob Hughes on the carp side as well as Andy May, Nick Speed and Rob Wootton on the match fishing side. We also work with many more anglers from many different countries and value all the input in helping shape and supply new product ideas ensuring that Dynamite continue to lead the way in the bait market. We support and supply to the vast majority of the UK shops so you should never be stuck where to find our products. Similarly across Europe, with an effective and efficient network across 30 or so countries you are never very far away from a bag of Source or Red Amo! Whether you’re after boilies, pellets, ground-baits or liquid additives, you can be sure that Dynamite Baits have something that will help you catch more fish!